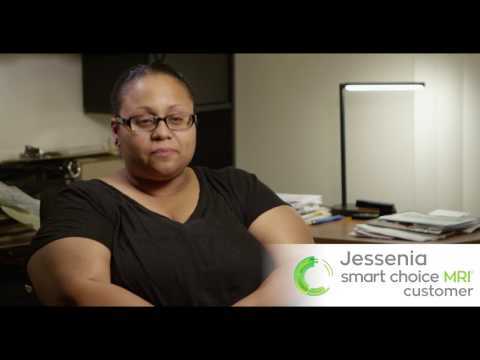 Smart Choice MRI | Your health. Your choice. Better Experience. Better Price. Smarter Choice. Healthcare “choices” used to mean choosing between one overpriced, inconvenient option or another. Now, you have a real choice. 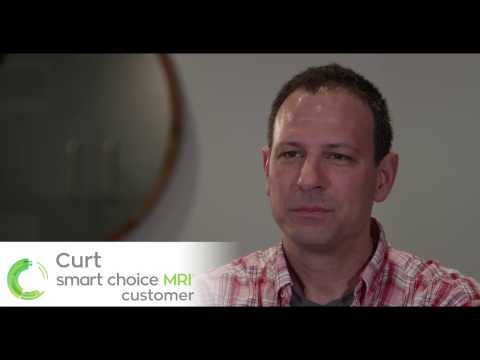 At Smart Choice MRI we are changing the way healthcare is experienced. But don’t just take our word for it. See what our customers have to say. Smart Choice was recommended to me by my physician. It is leaps and bounds beyond a traditional hospital experience. The boutique feel is warm and inviting yet modern and professional. The staff was awesome. I highly recommend! Great experience. Felt more personal and was quicker than going to hospital MRI. You can't beat the price for same service that hospitals charge up to 4x as much. Highly recommend. The staff is caring and extremely friendly. The service was easier than I had anticipated and it was because of the mri technologist. At every stage of the procedure I was informed of what was going on. Staff was very kind, courteous and professional. Also, the fact that the MRI’s are read by the Cleveland Hospital professionals is impressive. Smart Choice MRI is a state of the art facility. Great surroundings, equipment and staff. Intimate setting that is not anything like a hospital setting. Very competent and friendly staff. Easy to get in and out of. This was my first MRI and it was painless and pleasant in every way. Great job! Not scary at all! I was apprehensive as it was my first MRI. The staff was kind, patient, and informative. The environment was clean, and atmosphere calm. The price made it affordable. Thank you for providing the great service you did. Great experience at Smart Choice MRI. The staff is friendly, kind, and caring. The office is clean and has a great atmosphere, making getting the MRI a relaxed experience. They offer the best prices and quality. The service is quick and getting an appointment was easy and convenient. 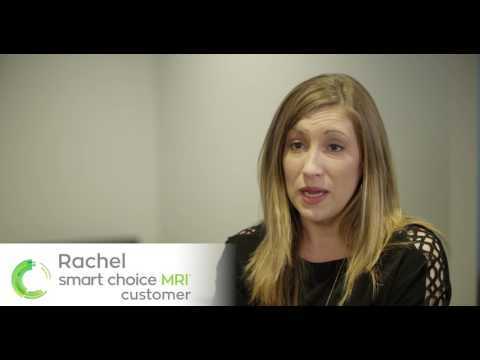 Highly recommend Smart Choice - I've gotten 3 MRIs before and this was the best experience.